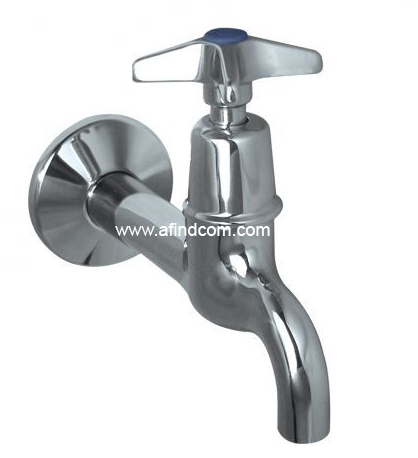 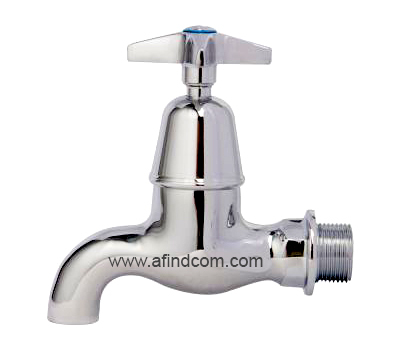 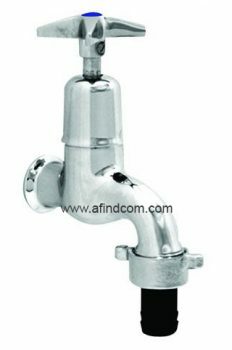 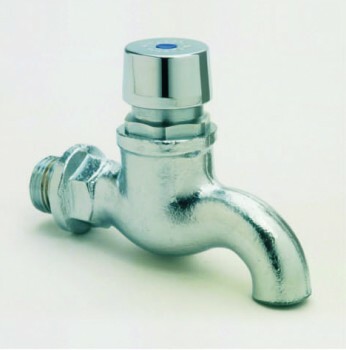 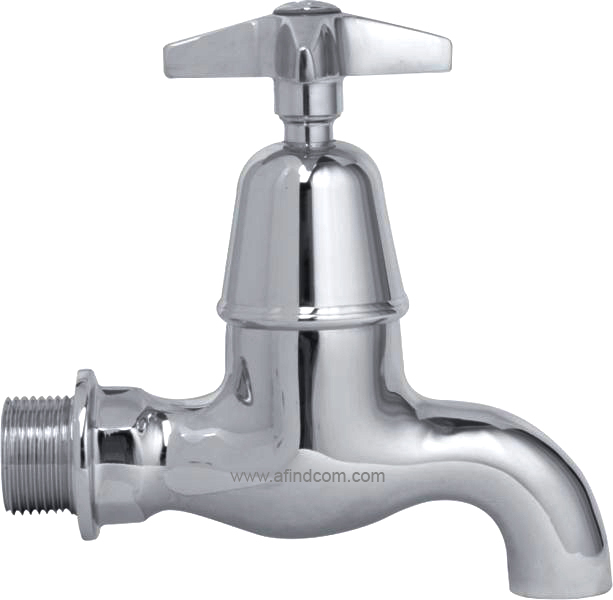 Bib taps are used to fill wash troughs and basins in commercial or industrial applications. The are always wall mounted so they cannot be placed on top of a basin. 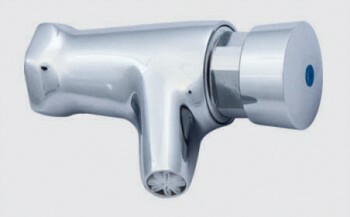 Most bib taps do not come with an aerator inside the spout. 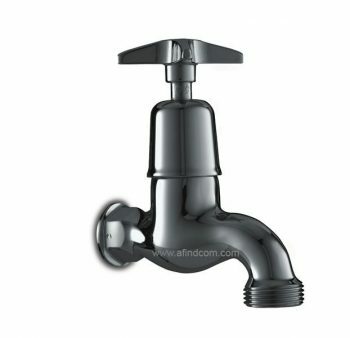 Those without the aerator will make a bigger splash in the basin. In most cases it does not matter, but if hygiene is a factor, select a bib tap with an aerator. A classic example is the W-101R that has an aerator as it is used in recessed prison basins.